and consultation. This a complete, in-depth review of your website and how it preforms online in search and what areas are good and what areas need to be worked on. 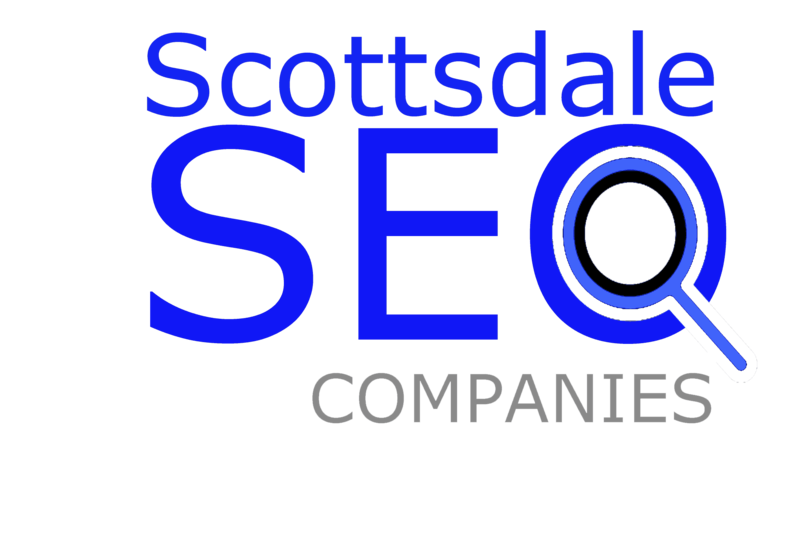 This review is invaluable as to correctly understanding the over all health of your website in the search engines. 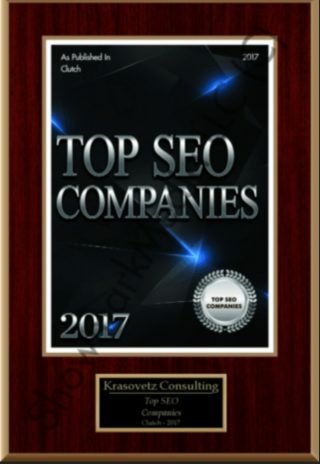 This audit offers a inside peek as to the positive and negative aspects of how your website ranks in terms of On and Off Site-optimization and management.